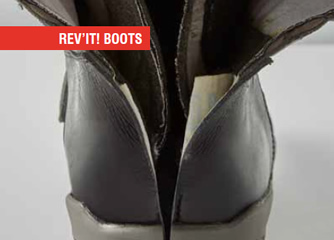 The Rev It Marshall WR Leather Motorcycle Shoes are part of the latest REV'IT! collection. By applying the right waxes to the full grain cowhide these shoes sport a water repellent finish and a unique look. The safety features that have become a signature of REV'IT! 's urban shoe collection are all incorporated in the Rev It Marshall WR Leather Motorcycle Shoes, such as the reinforced heel and toe and the anatomically shaped ankle cup. The style is aimed to complement various looks, whether casual or more polished. The anatomically shaped foot bed ensures comfort while riding and walking, and the gusseted tongue prevents water from entering the front of the shoe. The subtle reflection tab at the back enhances visibility in the dark. View all Rev It Motorcycle Shoes. 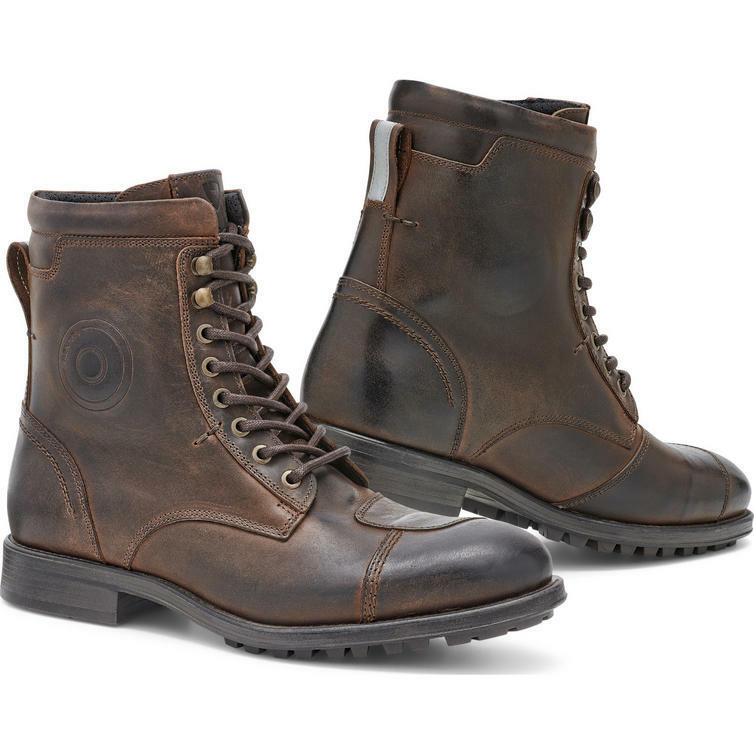 View all Urban Motorcycle Shoes.